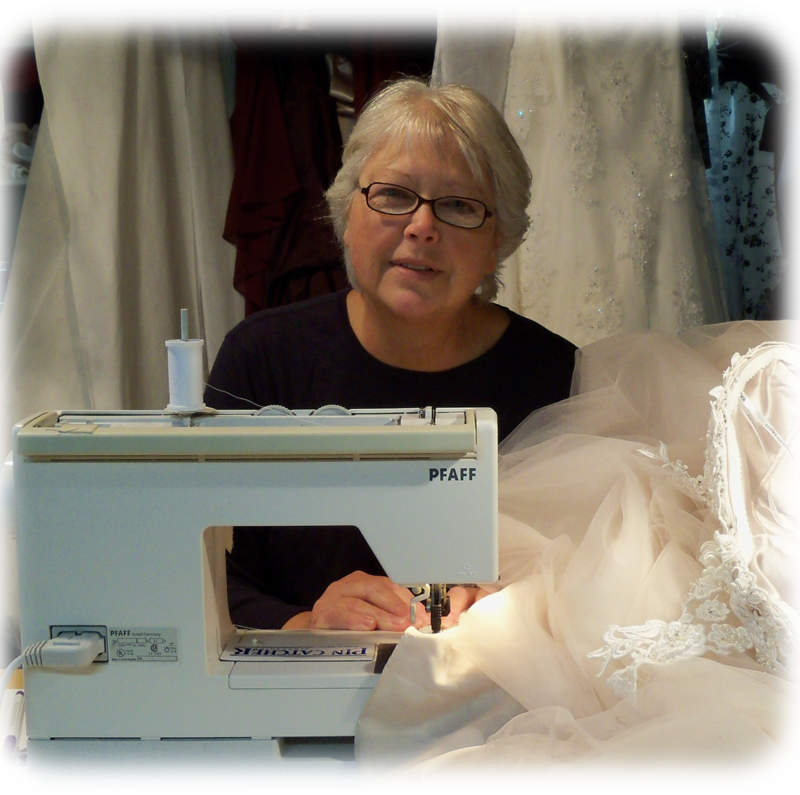 Located in the west Green Bay, WI area, Jackie De Bauche is an expert seamstress, who is dedicated to transforming your dress into your dream gown! Jackie offers a professional service catered to all clients, styles and trends. She has many years of experience in bridal and formal wear alterations. She is committed to providing the best customer service and goes out of her way to personally connect with each client to ensure 100% satisfaction and a perfect fit. Whether your gown is too big or too small, needs a hem and bustle, some straps, bows removed, or beading fixes, Jackie is here to help. She offers affordable alteration services for bridal, bridesmaids, mothers and prom dresses. Call Jackie Today to set up your appointment!